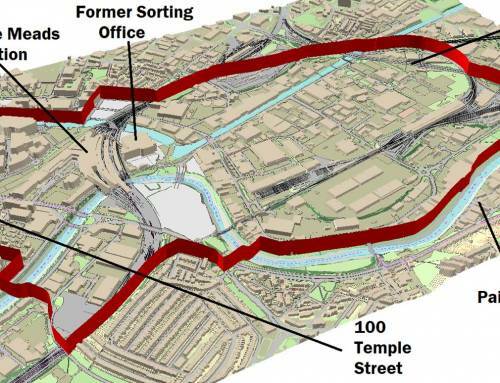 Temple Square is a key gateway into the city and will be redeveloped as part of the wider Temple Quarter. 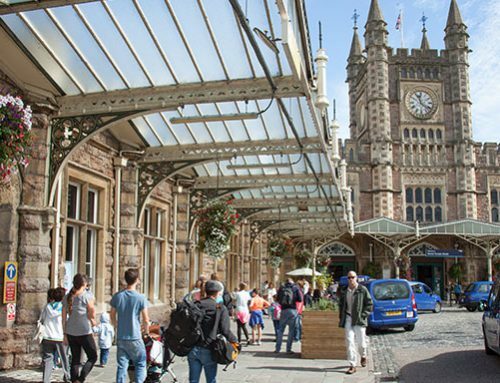 The site will be enhanced to create a first class welcome to Bristol for passengers arriving into Temple Meads station, create new employment space and improve the link between the station and the city centre along Brunel Mile. Our aspirations for the area are illustrated in the Temple Quarter Spatial Framework, which was adopted by Cabinet in October 2016. Outline planning consent for the Temple Square development was granted in November 2017. 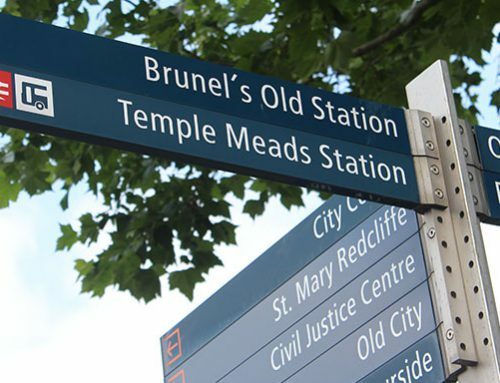 The Temple Gate scheme aims to improve the journeys of the thousands of people that travel to and through the area every day. As one of the key arrival points to the city, Temple Gate needs to be a place where people can move conveniently between different modes of travel. For more information about current roadworks, please see our Construction Updates page. 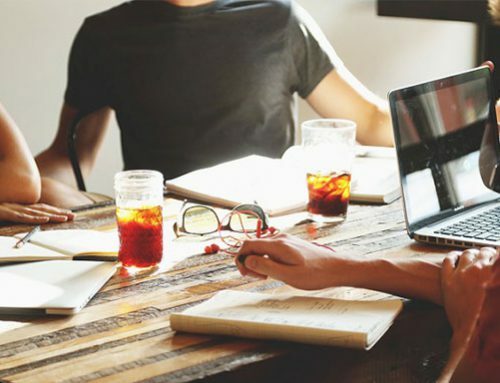 Temple Square is the proposed home of Engine Shed 2 which will scale up the original incubator’s offering and provide follow-on space for rapidly growing companies. By redeveloping the George and Railway site, Engine Shed 2 will bring a prominently placed derelict building back into use. 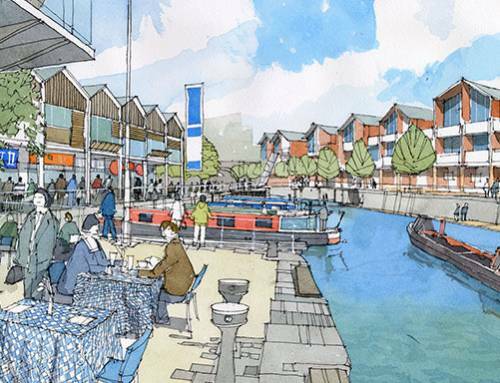 Detailed planning permission for the development of Engine Shed 2 was granted in November 2017. 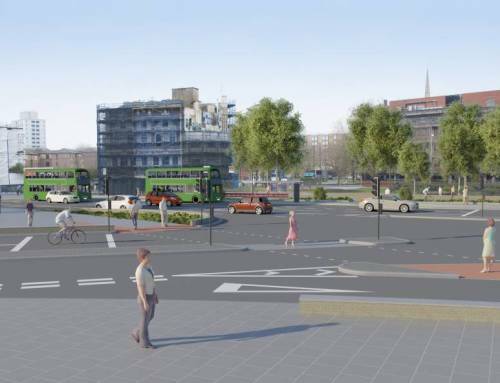 It is intended that a key component of the development of land between 100 Temple Street, Engine Shed 2 and Temple Square will be to create a new high quality area of public realm called Temple Square Plaza. 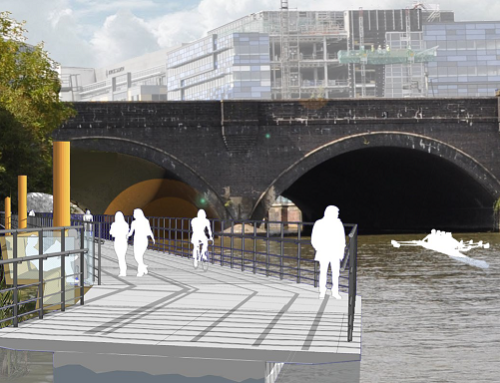 The current works to reconfigure the Temple Circus junction have created a new opportunity for comprehensive development of this landmark site – a goal the council has been seeking since before 2008. 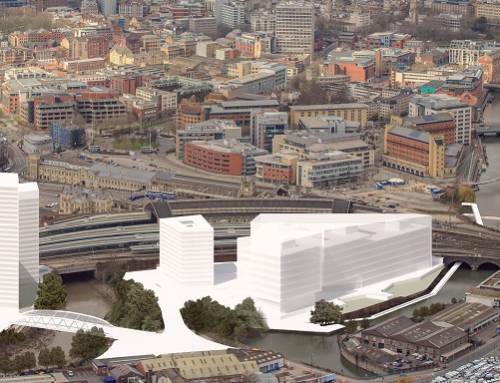 Development of this site will support Bristol City Council’s aspirations for the area and support our ambitious targets for creating jobs in the Enterprise Zone. 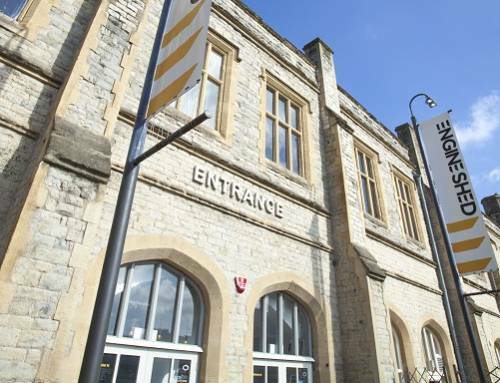 Cabinet approved the Joint Development and Land Agreement for Engine Shed 2, Temple Square and Station Approach in November 2018. 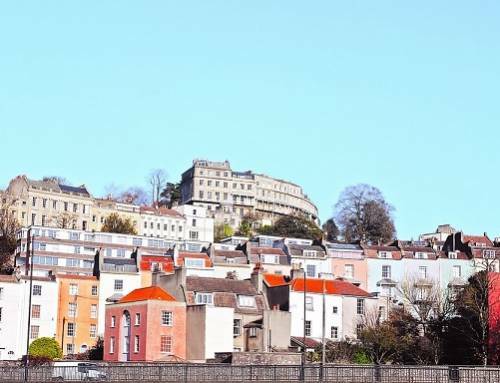 This paper authorises use of a compulsory purchase order (CPO) on the Grosvenor Hotel site should ongoing negotiations with the current owners fail. Approving this paper Councillor Cheney reaffirmed the Council’s first choice was to reach mutual agreement with the owner.